Hello everyone! Did you see the title? 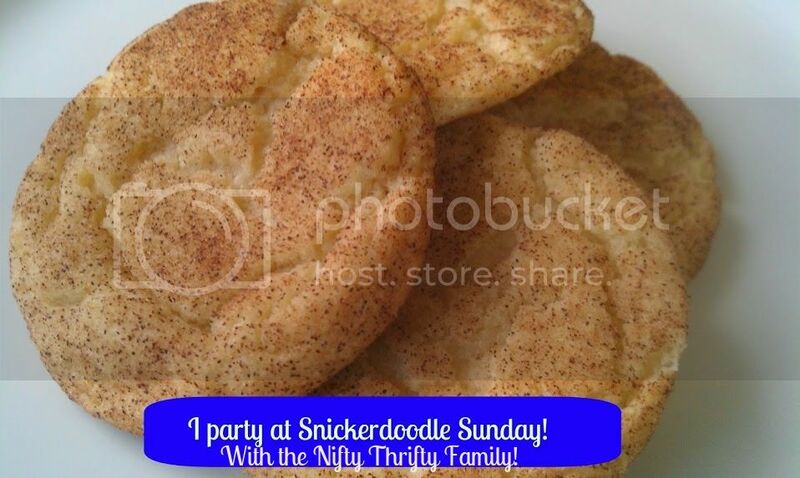 This is our 40th Snickerdoodle Sunday! Man has this party changed from the very first one!! Kristina and I are always so excited to see what you guys link up each week and you never disappoint - you guys make this such a fun party! For the last few months we have been featuring a new blogger each week and offering them a chance to co-host and pick the next week's fav. You guys will not believe how hard that has been to get in contact with the blogger, get the needed info and get the post done in time. Since we are all so busy with summertime Kristina and I will share the Most Viewed Post each week. If you would like to co-host sometime, drop us a note! 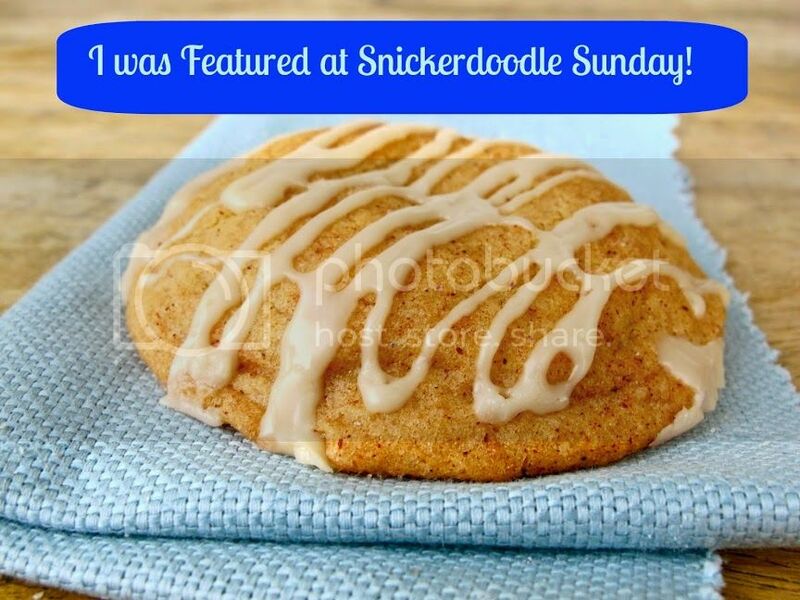 In addition, each Snickerdoodle Hostess will pick her favorite post to highlight each week. I hope you remember to follow and visit each hostess so you can check if you were featured!! Yes!! That's the possibility of being featured 4 times at one party! WOWZERS!! Hey! Welcome to the party and grab a cookie!! Grilled Salmon in Foil by Pure Grace Farms! Congrats Shari! I hope you will enjoy your super special cookie! My favorite post for the week is from Michelle over at Sewnhenge. I just love her homemade Bathing Suit. Who did Dee, Kristina and Millie and Sarah pick? By participating in this link party, you will be sent a weekly reminder e-mail when the link party goes live. Your e-mail will not to added to any other lists or used in any other way.